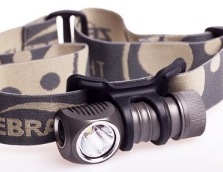 Zebralight make flashlights and headlamps. 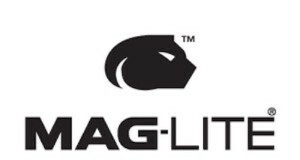 Their headquarters are based in Irving, Texas, U.S.A. and their lights are manufactured in the U.S.A. and China..
Zebralight flashlights have a unique interface allowing the user to switch quickly between the three main levels; High, Medium and Low. A short click of the electronic switch will turn the light onto High. By holding the button down for 0.6 seconds, the light will come on Low. For some models, a programming mode is available which allows other output levels through double-clicks of the switch, and also enables those levels to be programmed into the main switch sequence. 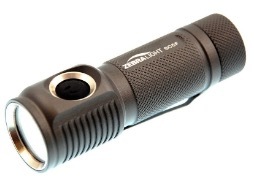 Zebralight markets its flashlights depending on the color temperature they output. ‘Cool white’ lights operate at a color temperature of 6300K, while their ‘Neutral white’ lights have a color temperature of 4400K. 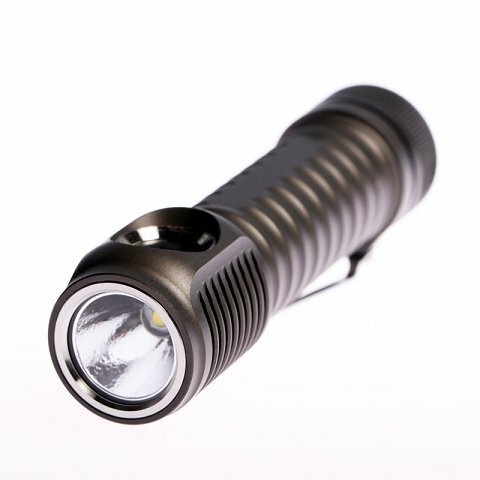 $85.00 508 Lumens, XM-L2 LED Flashlight. 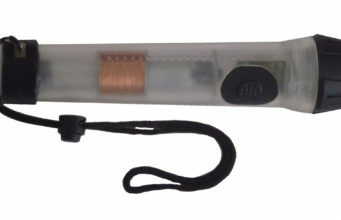 Battery capacity indicator (LED flashes 1-4 times, 4 short clicks to start). Automatic stepping down from High to Medium, and from Medium to Low when battery capacity is low. 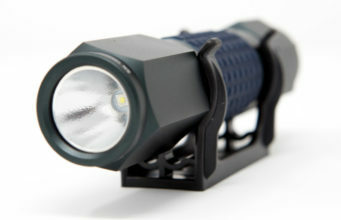 $73.00 Smart user interface provides fast and easy access to all brightness levels and beacon-strobes. Proprietary heat sinking design bonds the LED board directly to the unibody aluminum casing. Automatic stepping down to lower output when battery capacity is low. 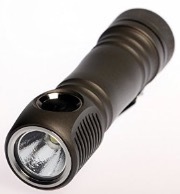 $99.00 PID thermal regulation to maximize runtime and brightness. Reverse polarity protection plus low voltage safety cutoff. 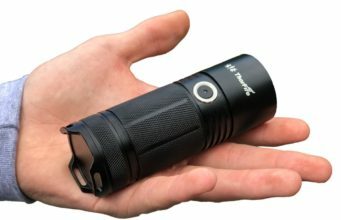 Waterproof to IPX7, up to 2 meter deep for 30 minutes. 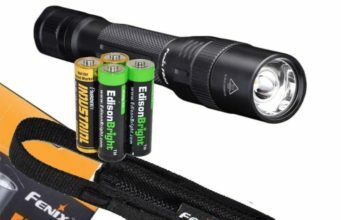 $69.00 Battery capacity indicator (LED flashes 1-4 times, 4 short clicks to start).